and scholars from a wide range of disciplines. 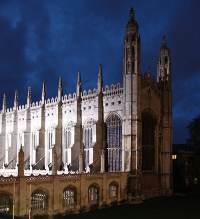 Based in the university city of Cambridge, CAOS presents a range of activities including summer schools and themed study days with a morning lecture-recital and afternoon master class. Both advanced performers and those who wish to observe are welcomed. For more information please visit our past or forthcoming events pages.